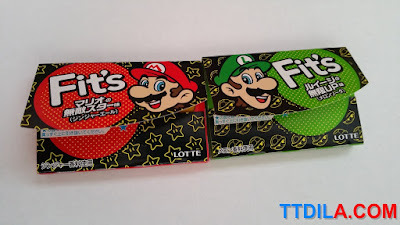 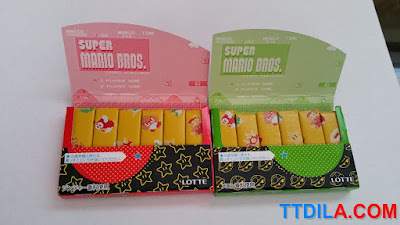 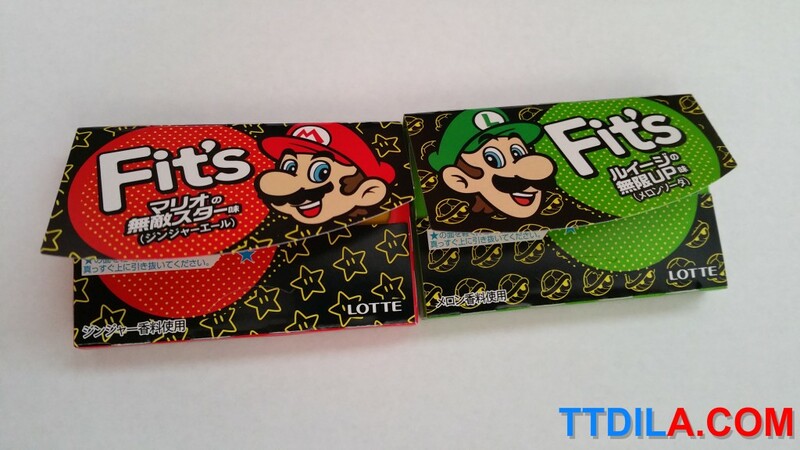 Fit's Mario and Luigi Gum packs from Lotte are some of the best Mario licensing we've seen. 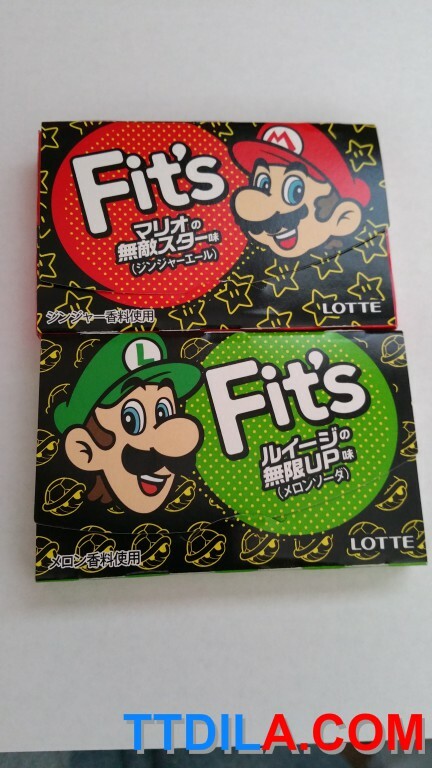 You've got to just love the packing if a fan of the red and green mustachioed bros! Just look at the inside, you want some Tiny Cartridge?